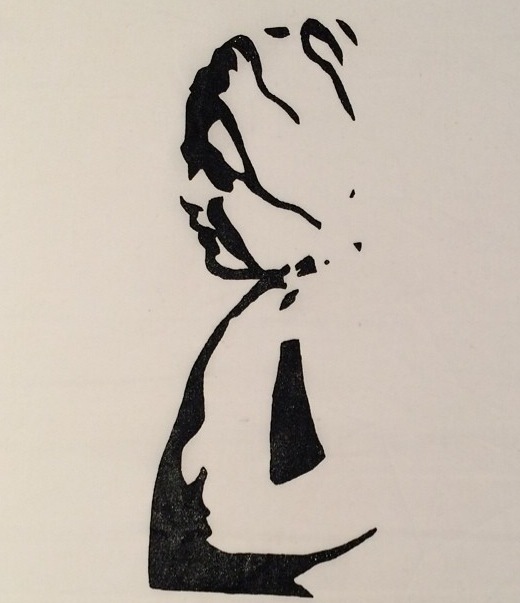 Home / screen printing / sunday screen printing sesh…..
Hi everyone, just a quick post to let you know that I have a spare spot in my screen printing workshop this sunday. 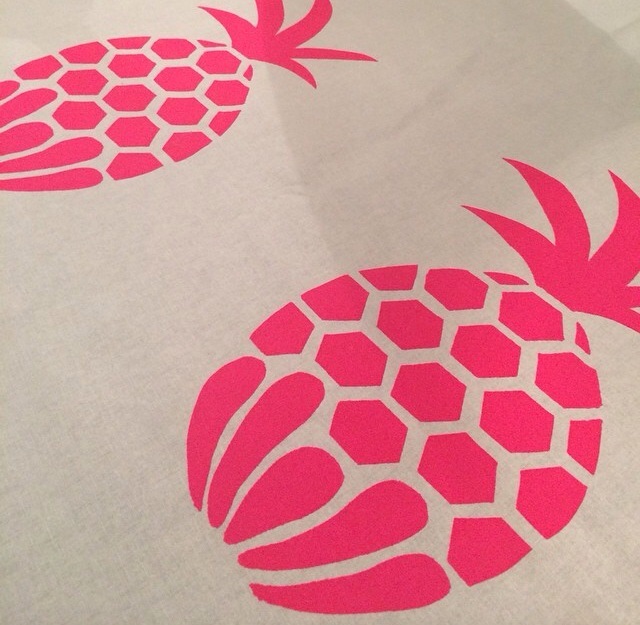 Screen printing is a great skill to have and it can be used in many different creative applications. I keep my classes very small, 3-4 people is my ideal. Class time is from ten till three and for $150 includes morning tea, lunch and everything else you need to learn to screen print. I was taught two years ago now by the lovely Rachel Castle herself.. But be warned!! Screen printing can be very addictive! Just ask Kate, who came along to my last class. She has been doing some amazing stuff since… check out her pineapples and her portrait above, isn’t she clever?? Hope your all having a great week..
let me know when you maybe holding another session I would be really appreciated it.